Welcome to Breckenridge Apartments, Your next home in Tuscaloosa. 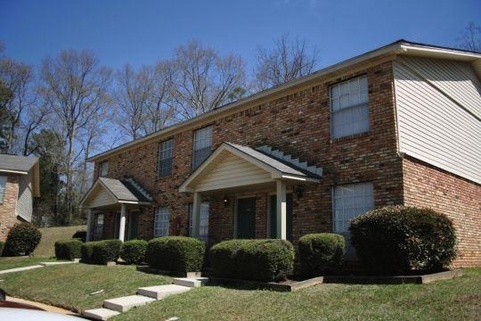 Breckenridge Apartments are just 5 miles from the University of Alabama campus and 11 miles away from Shelton State Community College. Located near Five points past Food World.